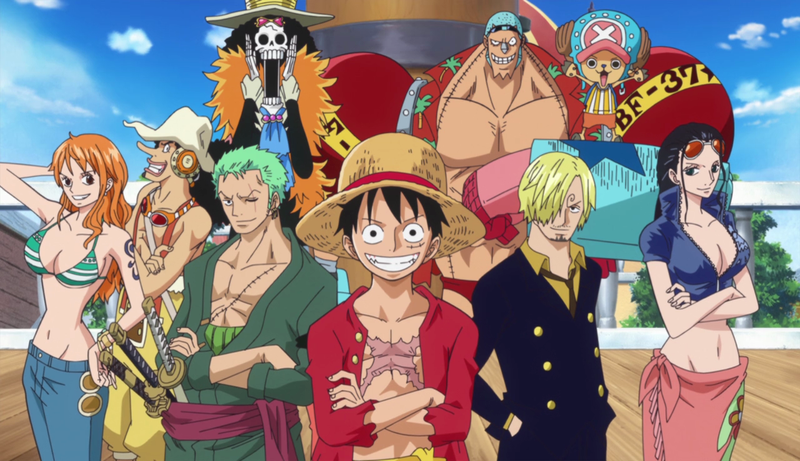 In the One Piece 201th Anniversary it has been revealed that a Live-Action Tv series based on Eiichiro Oda´s One Piece manga is in the works. The partnership is between Tomorrow Studios, ITV Studios and Marty Adelstein (Teen Wolf, Prison Break). Other details like Date or Cast hasn´t been revealed. The Manga has had more than 80 volumes published and is sill strong in sales.